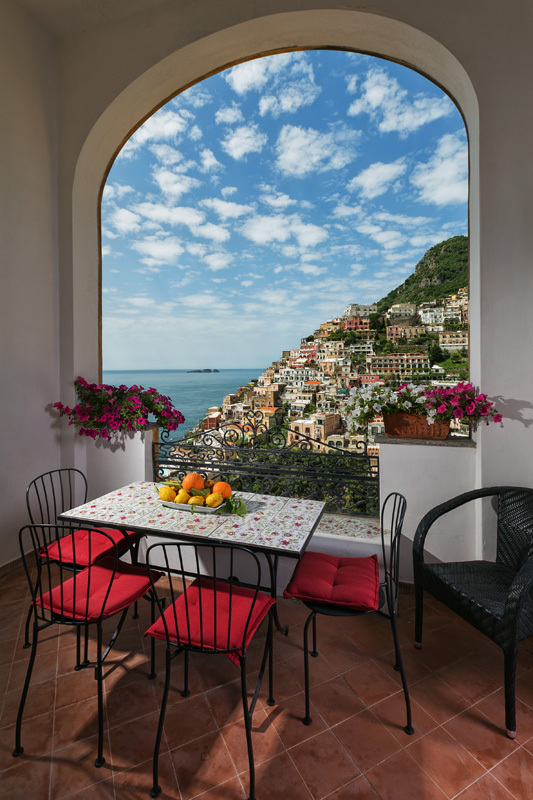 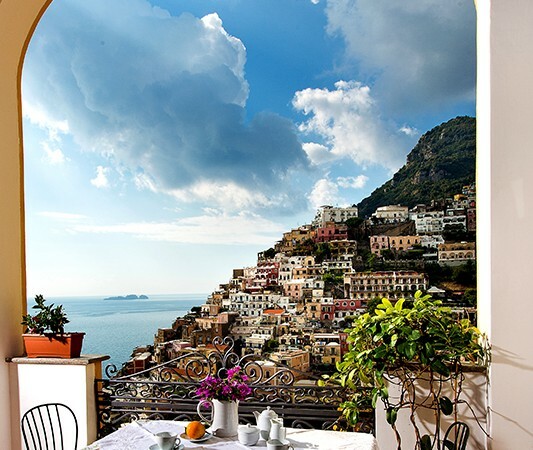 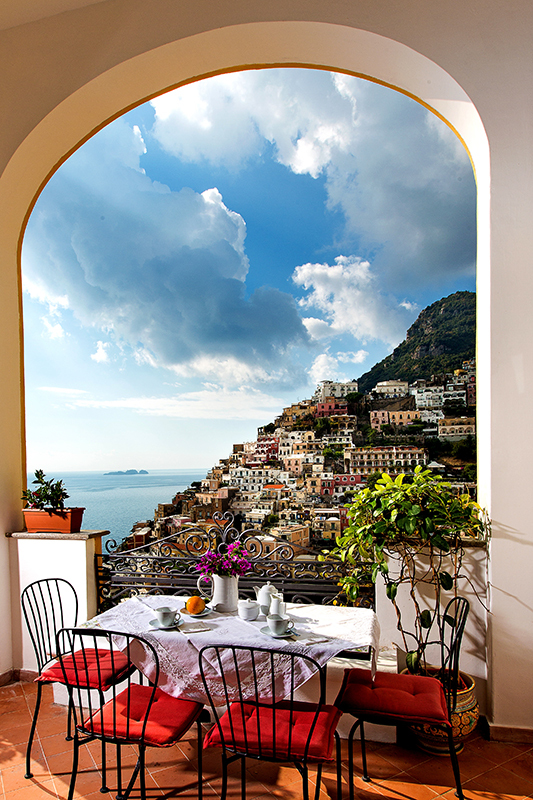 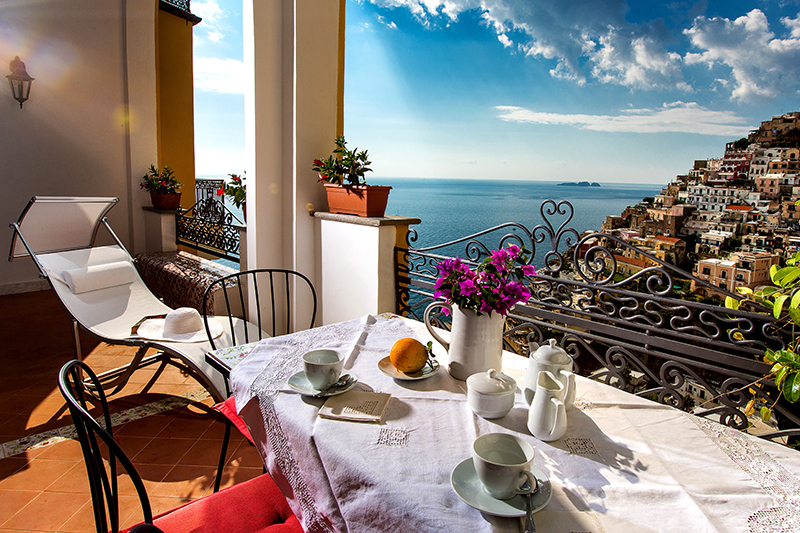 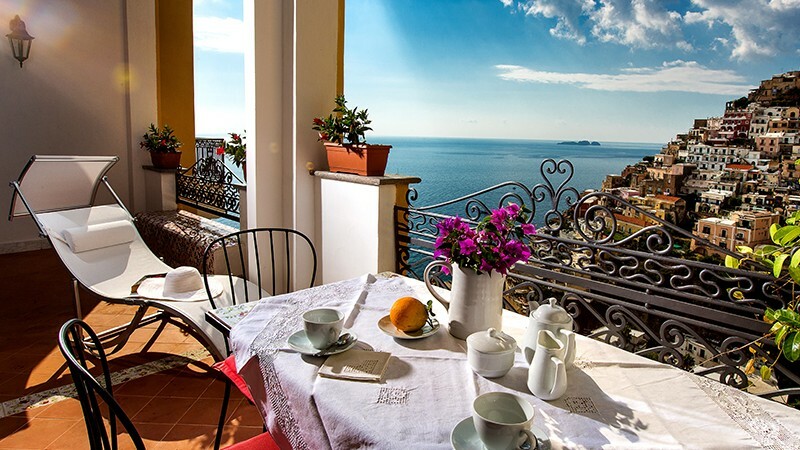 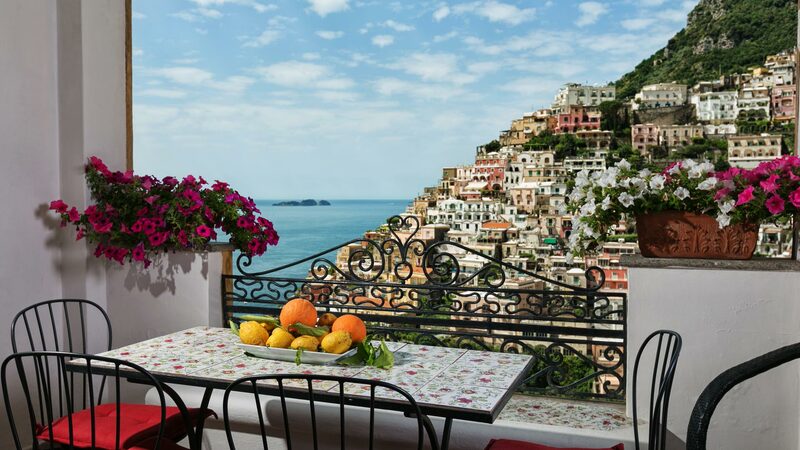 The indisputable protagonists of the vista from this apartment are the Li Galli isles, which make for one of the most charming views of the bay of Positano. 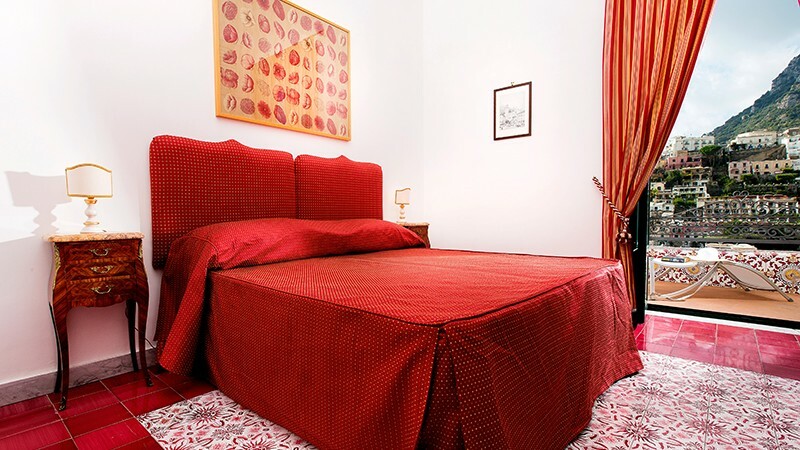 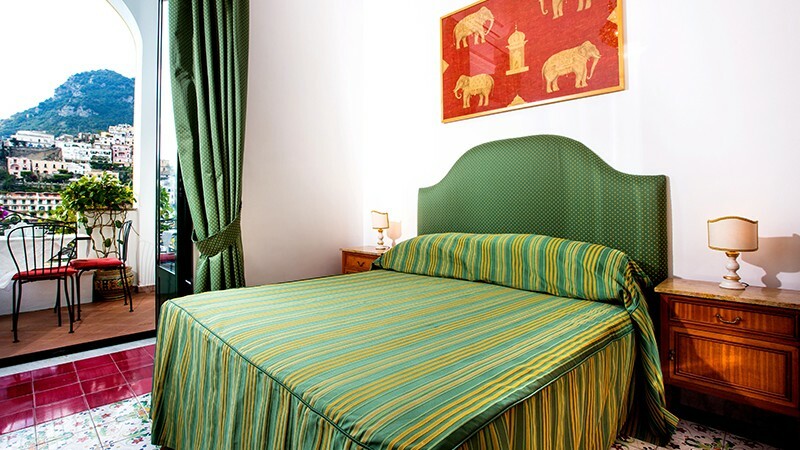 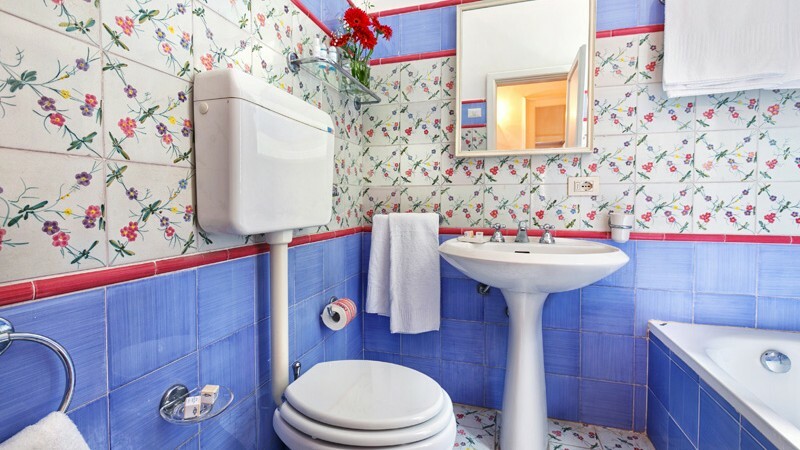 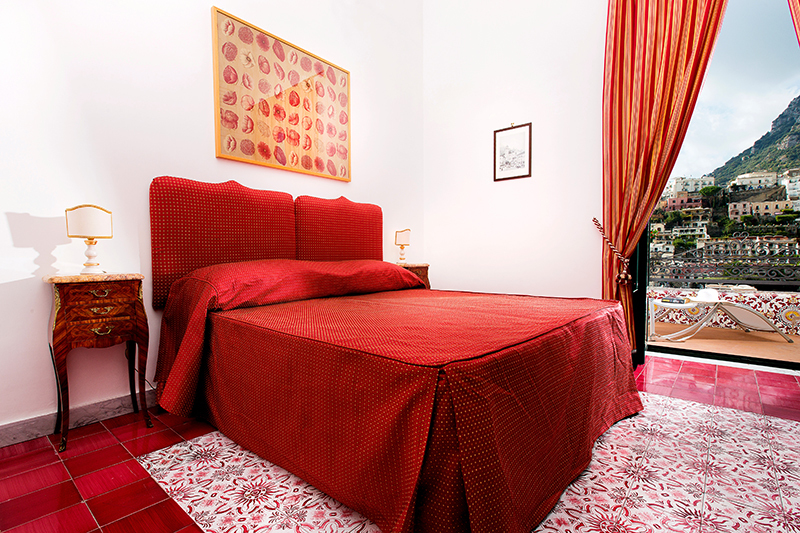 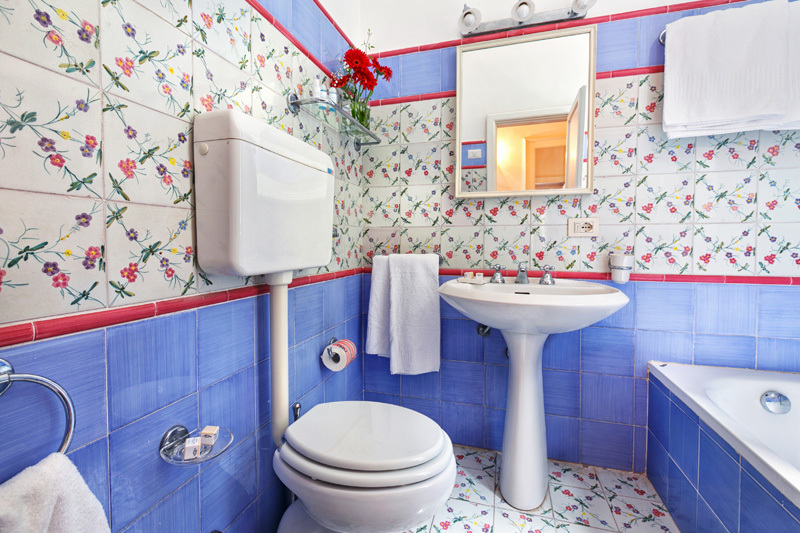 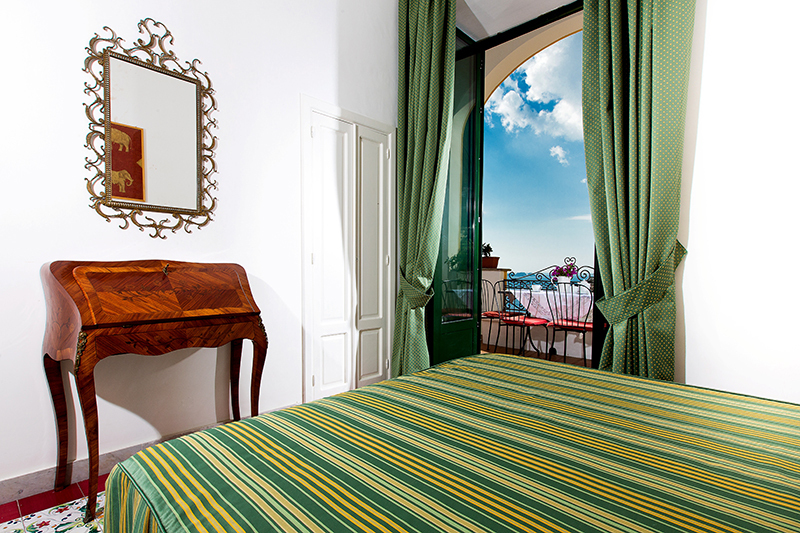 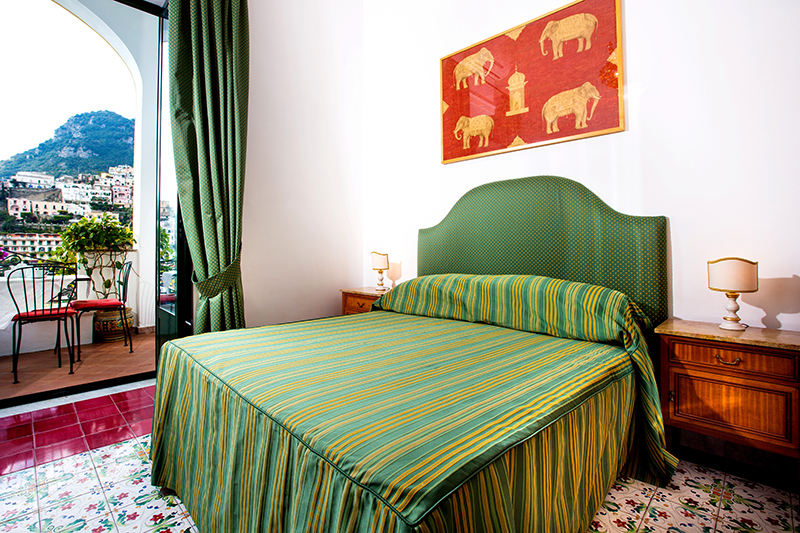 Once a private apartment, today it is completely renovated and available to the guests of Palazzo Margherita. 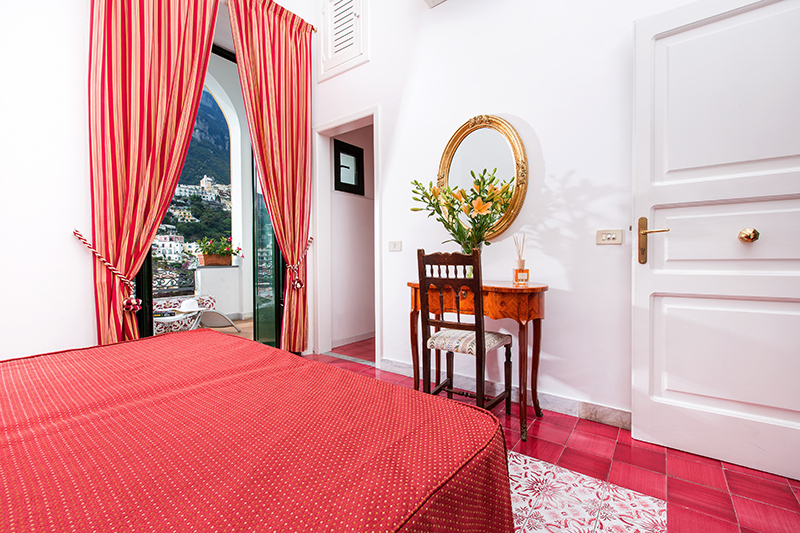 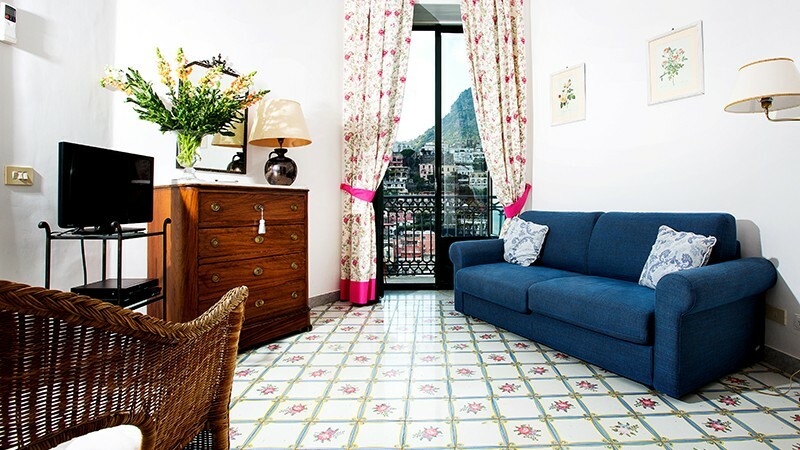 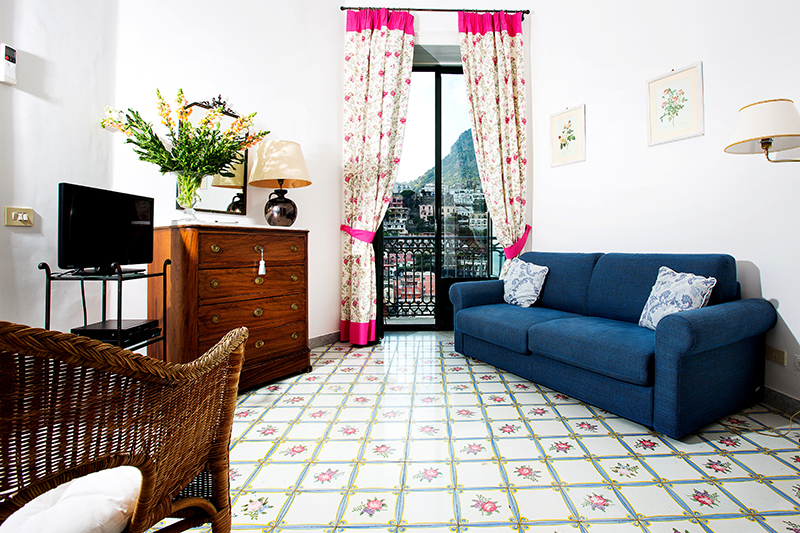 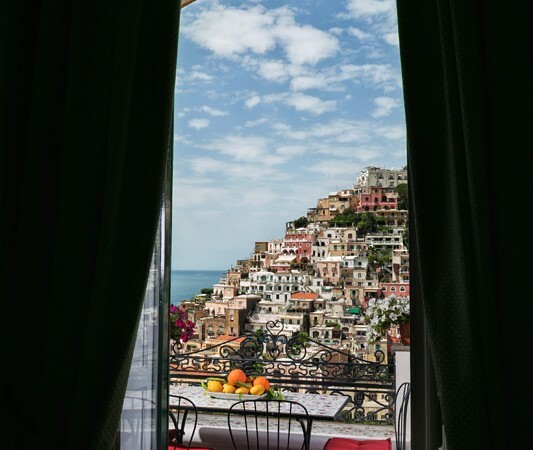 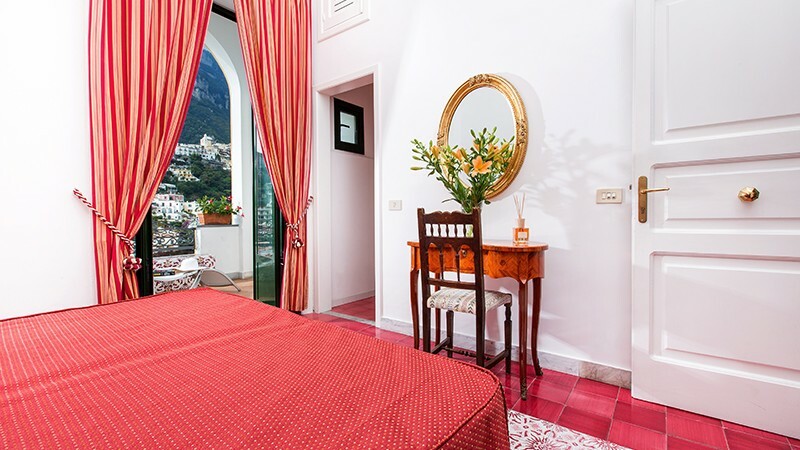 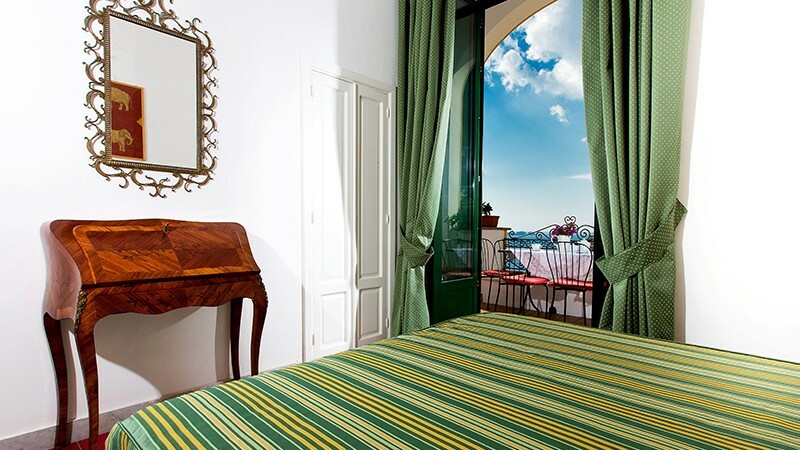 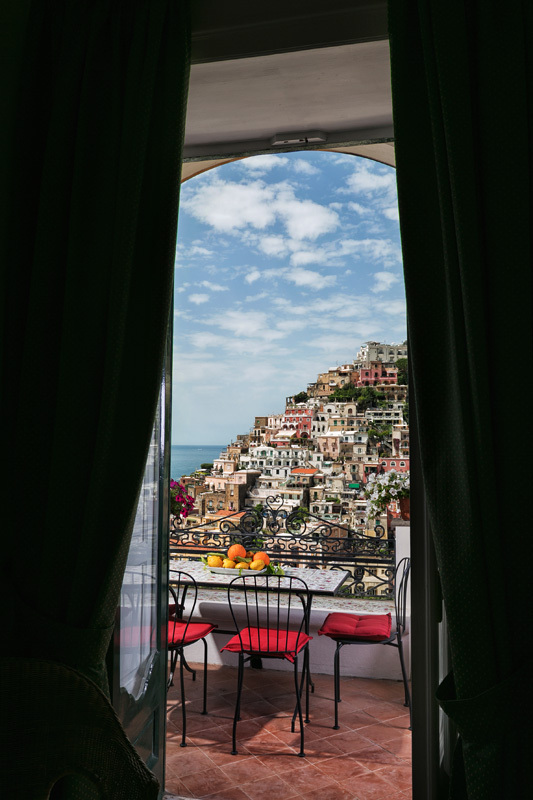 In the rooms with their immutable charm, the lively colours of the houses of Positano prevail: the green and yellow in the master bedroom, the blue and pink in the living room. 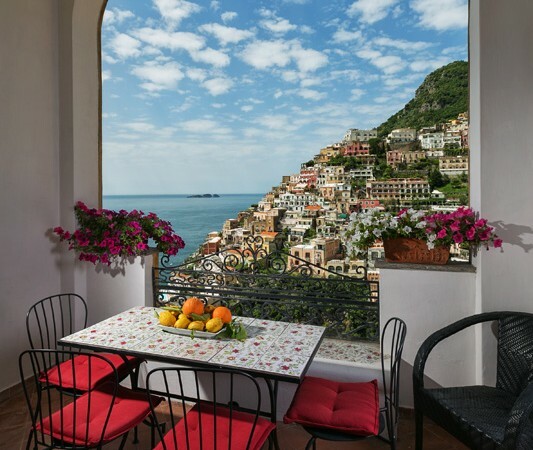 The view from the ample balcony and small terrace is incomparable.